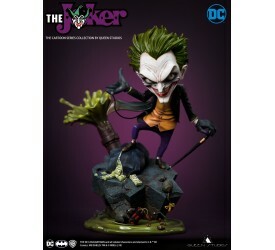 Queen Studios ： Cartoon series - JOKER Licenser：DC ..
'The one...The one with the big red horn, the pom..
Star Ace presents this new version of Selene with real ..
Rocking into our world from the pages of DARK NIGHTS: M..
Based on the art of comics legend Frank Miller comes an..
DC Gallery Bust 1/2 Th..
One of the most popular DC villains in recent times is ..
DC's Engines of Chaos .. 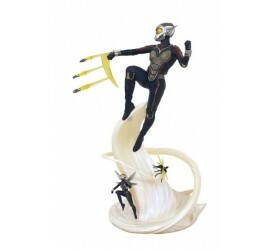 Speed, villains and superheroes with a gritty and dysto..
Ant-Man and The Wasp M..
Everyone is buzzing about this Wasp statue! 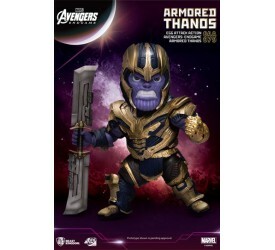 Featuring t..
A Diamond Select Toys release! 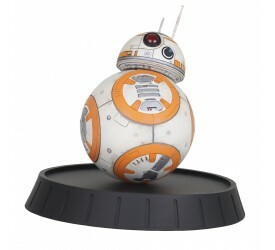 BB-8 certainly gets arou..
A Diamond Select Toys release! 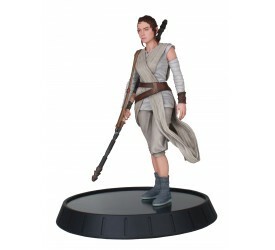 Rey has crisscrossed the.. 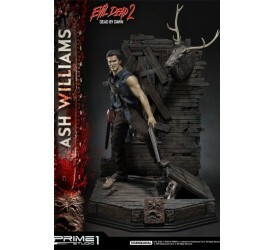 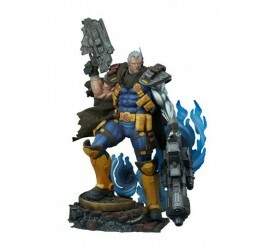 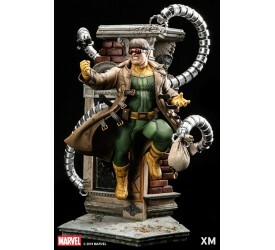 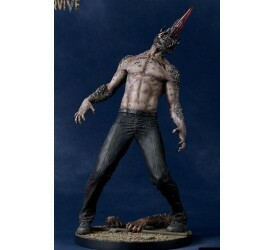 Sideshow presents the Cable Premium Format™ Figur..
Court of the Dead Repl.. 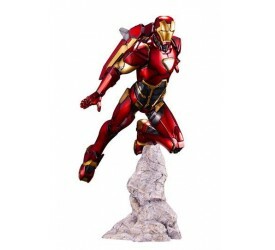 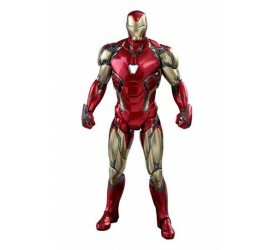 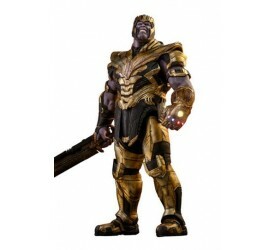 Sideshow and Pop Culture Shock Collectibles present the..
Gantz O: Statue Reika ..
Prime 1 Studio is proud to present the first character ..
Marvel Iron Man MK46 1..
Marvel official genuine Iron Man MK46 limited edition h..
Wanderer, the enemy that players encounter most frequen.. 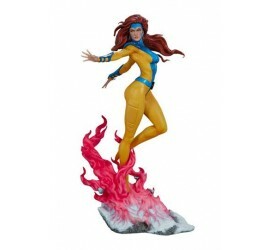 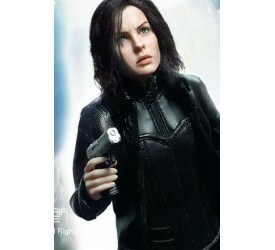 Sideshow presents the Jean Grey Premium Format™ F.. 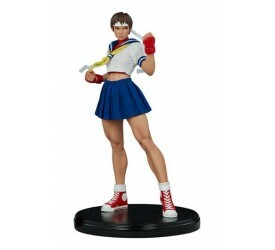 Evil Dead II Statue 1/..
Prime 1 Studio is proud to present 1:3 scale MMED2-01: ..
Mai Shiranui is a character from both the Fatal Fury ..
Friday the 13th The Fi..
DC Comics ARTFX+ PVC S.. 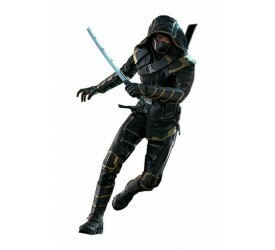 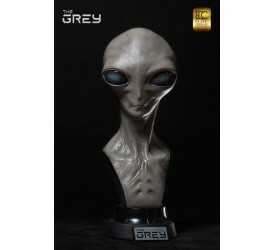 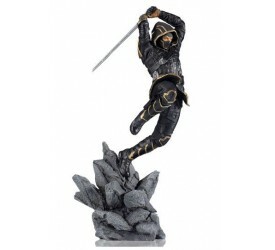 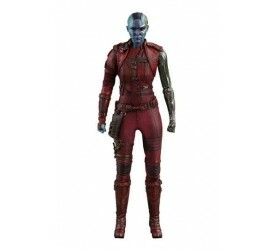 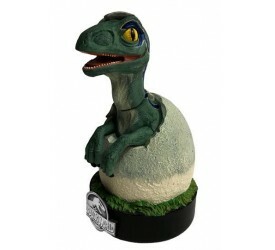 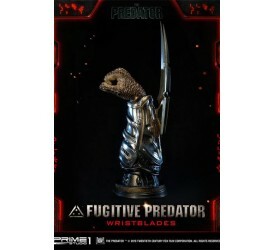 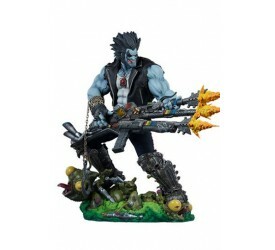 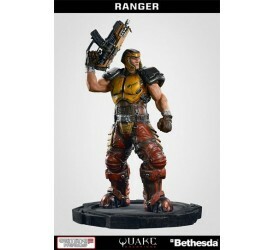 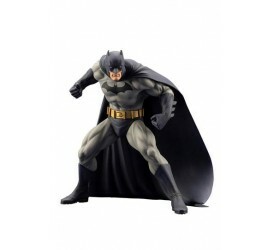 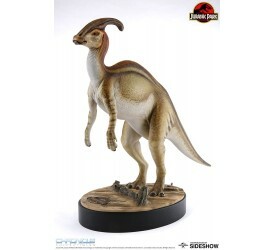 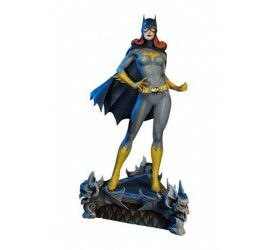 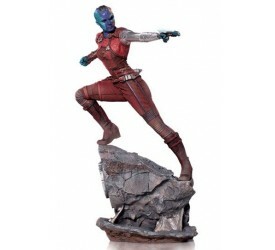 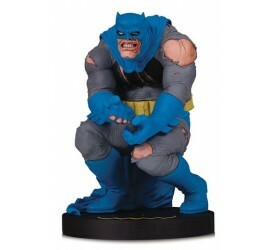 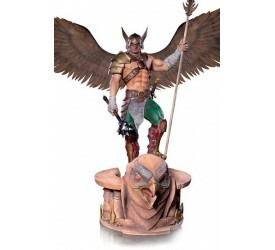 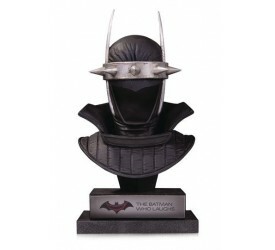 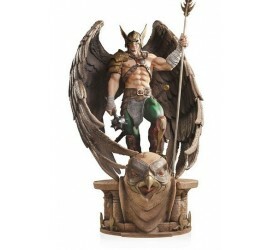 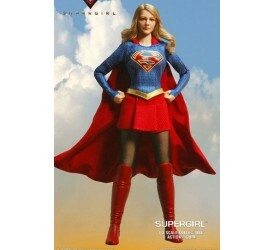 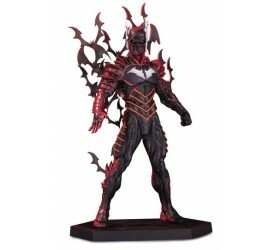 The Blue Raptor Hatchling Premium Motion Statue is high..
DC Comic Super Powers .. 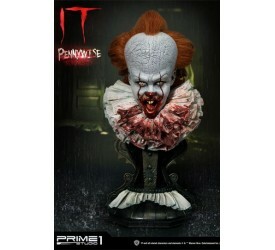 Sideshow and Tweeterhead present the newest edition fro..
DAMTOYS officially releases the exquisite statue of Pea..
Ininfinity Studio is proud to present their amazingly d.. 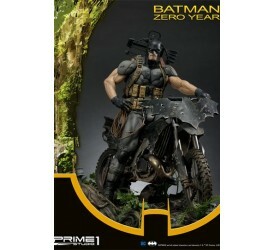 Please note allocation could be done due to the small e..
Prime 1 Studio is proud to present UMMDC-01: Batman Zer..
Devil May Cry 5 Action.. 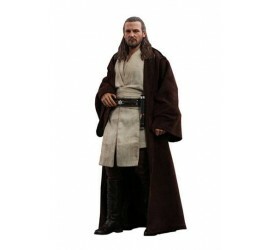 Sideshow and Asmus Toys are proud to present the Nero S..
DC Comics Diorama 1/6 ..
Prime 1 Studio is proud to present Life Size LSTPR03: F..
Prime 1 Studio is proud to present Life Size LSTPR02: F..
Star Wars Episode I Mo..
A venerable if maverick Jedi Master, Qui-Gon Jinn was a..
WWE Statue 1/4 Ric Fla..
WOOOO! 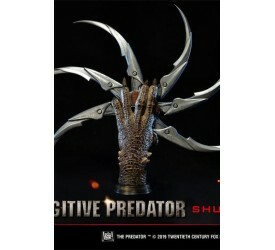 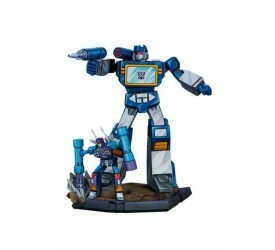 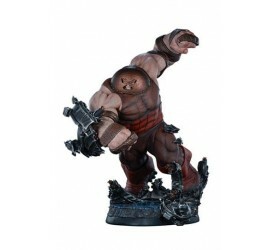 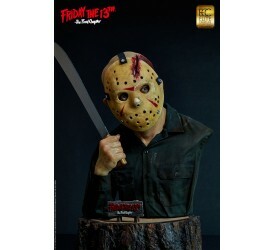 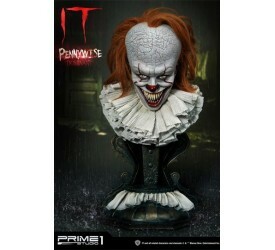 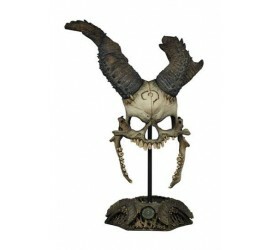 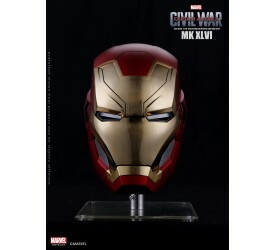 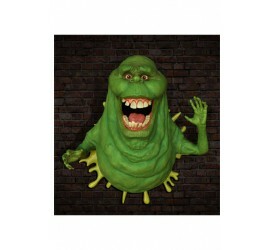 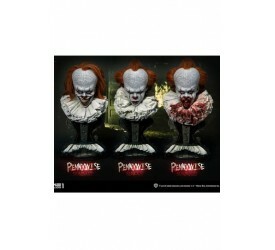 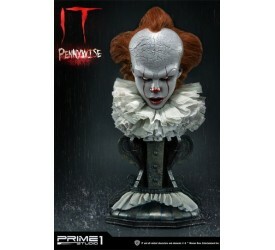 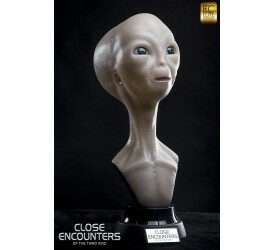 Sideshow and Pop Culture Shock Collectibles pres.. 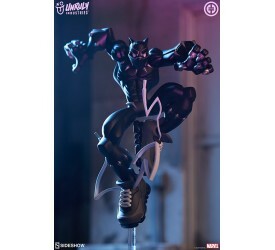 Sideshow presents the newest unstoppable force in the X..
Wakanda shoes are those? 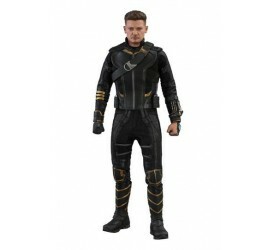 In the T'Challa Designer..
Is your fashion sense tingling? 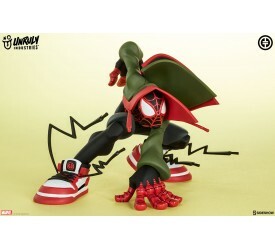 Because this Spider.. 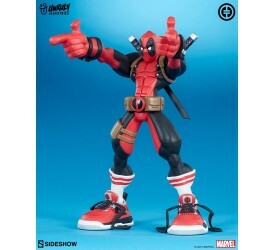 Stick 'em up! 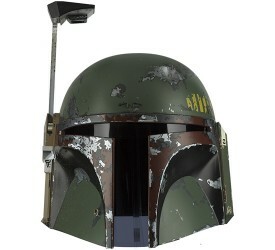 Everyone's favorite Merc with a..
Two decades ago, a lone Marine stepped through the Slip..
Star Wars: The Empire ..
We see Boba Fett in Star Wars: The Empire Strikes Back ..
From Marvel Comics comes this 1/10th scale statue of Bl..
Stephen Kings It 2017 ..
Prime 1 Studio is proud to present HDBIT-ALL: IT Pennyw..
Prime 1 Studio is proud to present HDBIT-03: IT Pennywi..
Prime 1 Studio is proud to present HDBIT-02: IT Pennywi..
Prime 1 Studio is proud to present HDBIT-01: IT Pennywi..
Back in 1988 Bill Denbrough made the biggest mistake of.. 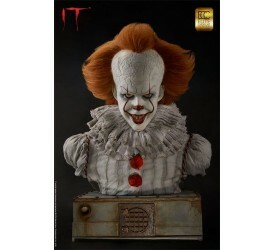 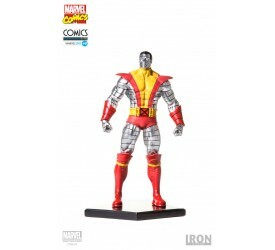 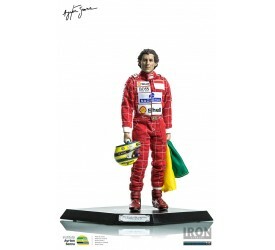 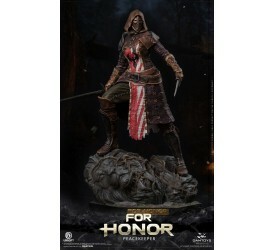 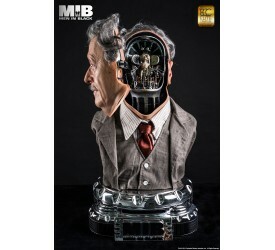 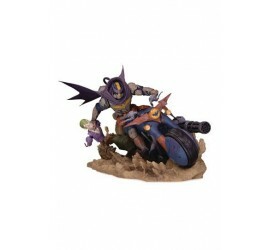 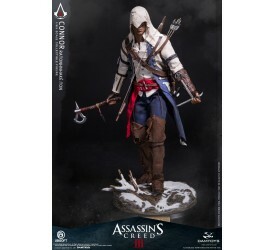 Sideshow presents another stunning figure surfacing in .. 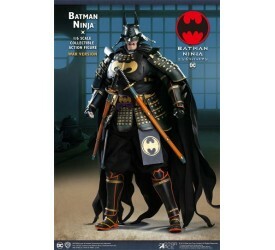 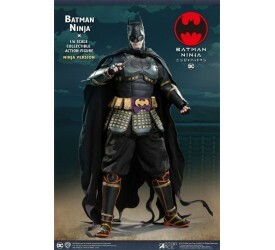 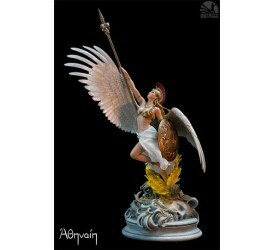 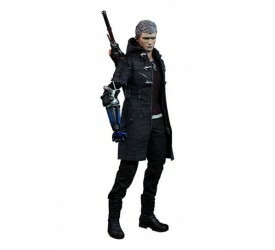 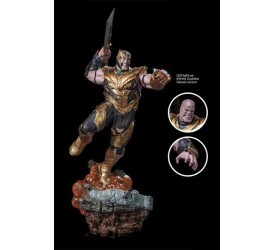 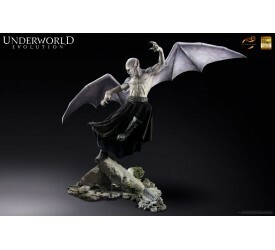 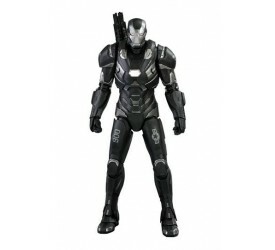 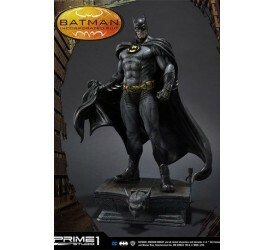 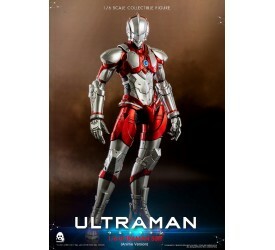 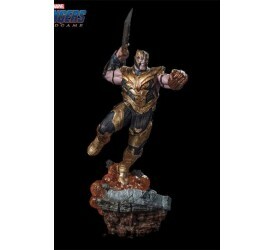 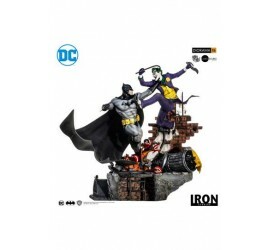 The third Avenger to join the ARTFX Premier line is Iro..
DC Comics Prime Scale ..
Devil May Cry 5 A..